Bloomerang’s ‘Guide on Donor Retention’ defines it as “A measure of how many donors continue to donate to your organization”. It is essential for Nonprofits to be innovative in countering the barriers the donors apprehend to give again and again for their fundraising or campaigns. A strong donor retention rate is a reflection that the Nonprofit is a healthy organization operating appropriately and is allocating enough resources in engaging donors and forming a sound support base for their cause. Evidence shows that Nonprofits with a higher donor retention rate have long term supporters, repeat gifts/contributions and low acquisition cost. In 2013, The Center on Nonprofits and Philanthropy reported dismal donor retention statistics evidenced in a study of 1.8 million donors. The donor retention rate for first-time donors was an abysmal 27%. And Repeat donors who had given at least two years in a row, had a retention rate of 70%. The 2016 Fundraising Effectiveness Donor Retention Supplement based on responses from Nonprofits in US showed that the overall donor detention rate had declined 8% since 2008 to 2015. A study in Australia of Nonprofits executive and fundraisers, Global NFP Benchmarking Survey highlighted that 30% executive were not aware of the overall retention rate of their donors, 40% offered no mobile options and majority revealed that the foremost challenge for them was to measure donor engagement and inadequate reporting tools. The cost of attracting a donor generally involves investing a high cost in marketing strategies. The contribution or donation which comes back from a first time donor is substantially less as compared to the investment. Thus as donor acquisition costs are high, the need for donor retention gains significance. When a donor is impressed by the cause of the Nonprofit it builds a relationship which can be used for leveraging additional donations. The lifetime value of a donor is far more fundamental than the gift/contribution amount. Fundraising Effectiveness Project clearly shows a direct correlation between donor retention and gift size. Repeated donors with contributions up to $100 had retention of 52% while donations above $250 had a donor retention rate of 76%. Nonprofits have to develop strategies to inspire, activate and constantly engage with donors. Donor engagement leads to donor retention. Thank Donors promptly, personally, immediately – Make Donors feel they are Incredible! Thank your donors with a personalized message or e-mail. A video saying thank you or a handwritten thank you note works wonders. Do call up to communicate how central they are to your organization. Give donors a collection of photographs showcasing your organization’s work. All these elevate the donation experience and these donors will share their positive experience and encourage potential donors to donate to the Nonprofit. 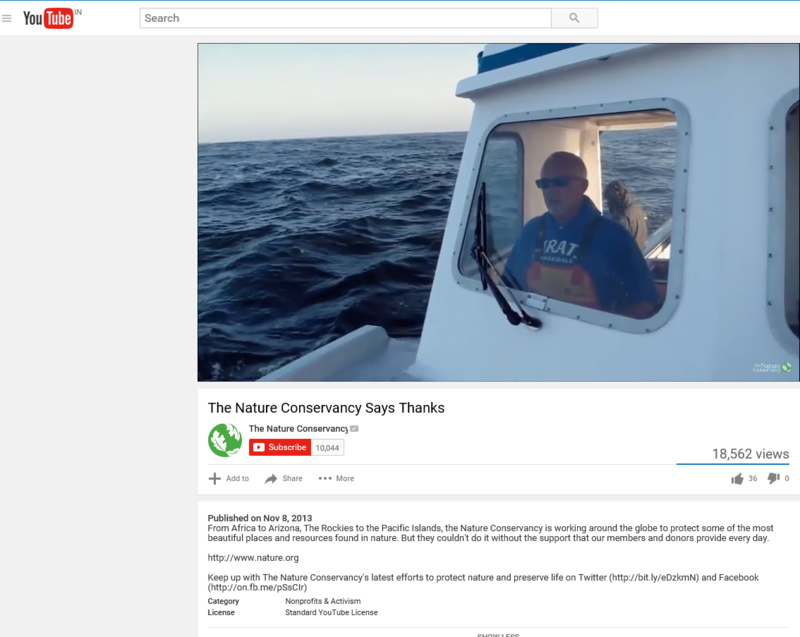 The Nature Conservancy works resolutely to protect the fragile eco-system from Rockies to Pacific islands. Their mission is ‘Protecting the Lands and Waters on Which all Life Depends’. The Nonprofit is grateful to its donors’ support which has helped to take action on-the-ground in 50 states and 69 countries. And the thank You on You tube says it all! Takeaway: Nonprofits should remember that for every large or small donation, thanking donors for their contribution is an integral step in the donor cultivation procedure. Showing the donors the difference their contribution is doing at grassroots or community enhances donor loyalty and engages them further. 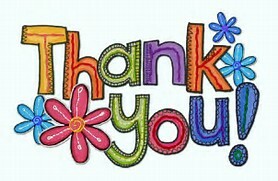 Telling the donor that their contribution has been worthwhile shall make their donation journey gratifying. The Able Altruist highlights a survey by Software Advice that donors want to receive Impact and Success stories, upcoming events, Nonprofit daily news and campaign goal progress from the organization. 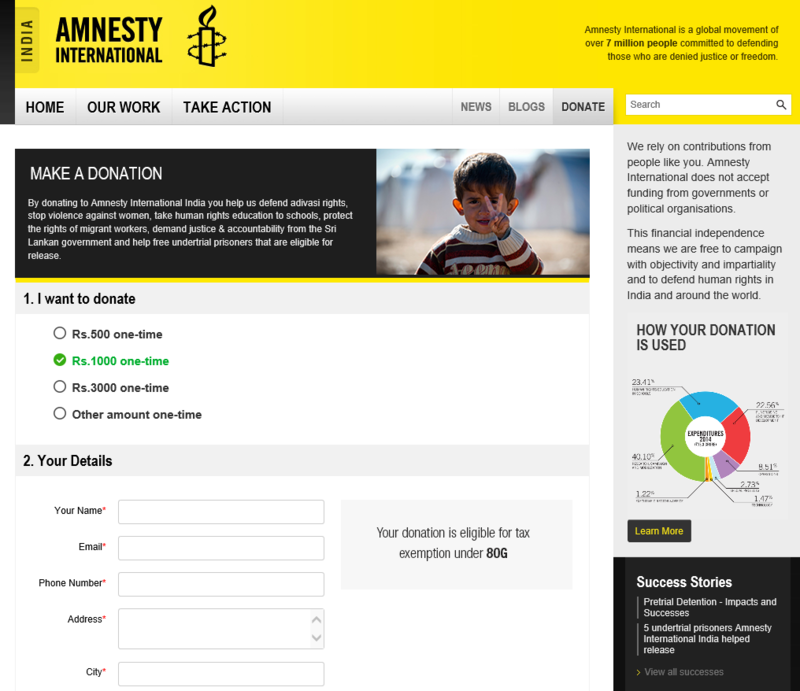 Amnesty International clearly states in its donation page the objective of accepting contributions, graphic representation of how the donation is used and links to various success stories which the donors can read. Takeaway: Implement a strategy to collect and share beneficiary stories with the donor. This is an assurance that their contributions are well spent. Nonprofits should understand the thin line of difference between encouraging donors to contribute again and pestering them repeatedly for further financial support. 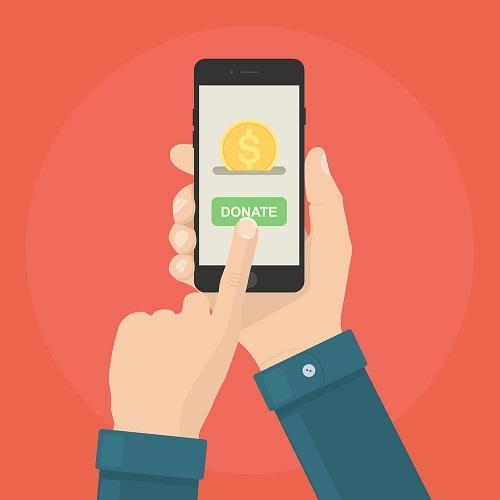 Evidence cited by Software Advice reveals that donors prefer a period of seven to eight months before the Nonprofits ask for another donation. 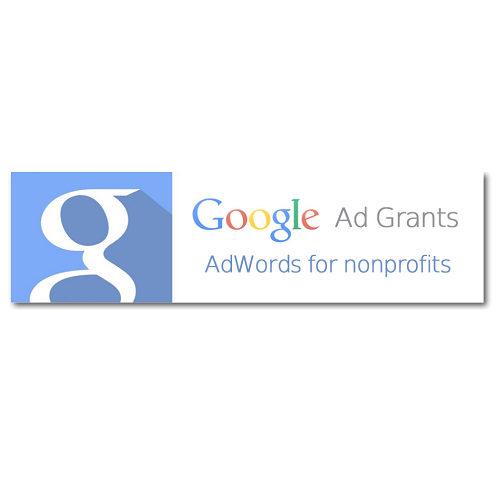 But at the same time Nonprofits can also adopt a strategy of offering various giving levels. The aim is to not allow donors take an unaided decision, but suggest a handful of amounts and how their contribution shall benefit the community. 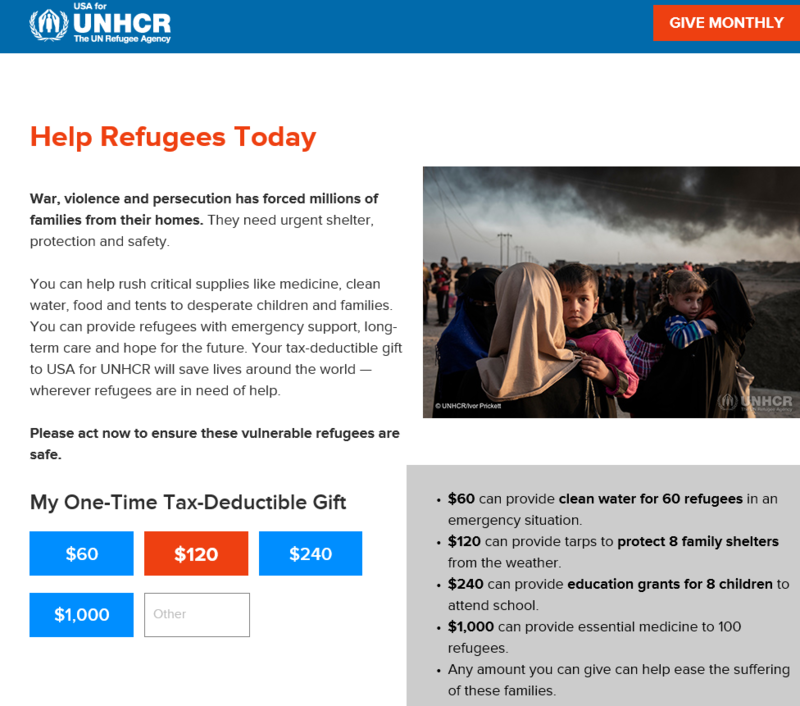 UN Refugee Agency, UNHCR starts its donation page with a compelling message and the evocative picture along with details of how every contribution will be put to use does engage the donor to give a higher amount. Takeaway: Do not always ask donors for financial contribution. 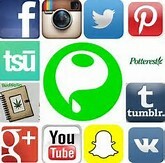 Ask them to tweet or sign a petition and enable them to share their donations on their social network. Communicate To donors – You are Special! Reserve special seats for your donors at your events and make them feel special by acknowledging them in the welcome speech. Do convey their contributions to the audience. Nonprofits can also conduct private briefings for their donors and answer their queries. Conducting an ‘insider’ video conference is a unique way to express your gratitude and share ideas, suggestions and success stories. Provide contact details and have a specific mail address for donors. This has a reassuring effect on the donors and gives them an access to clearly communicate. 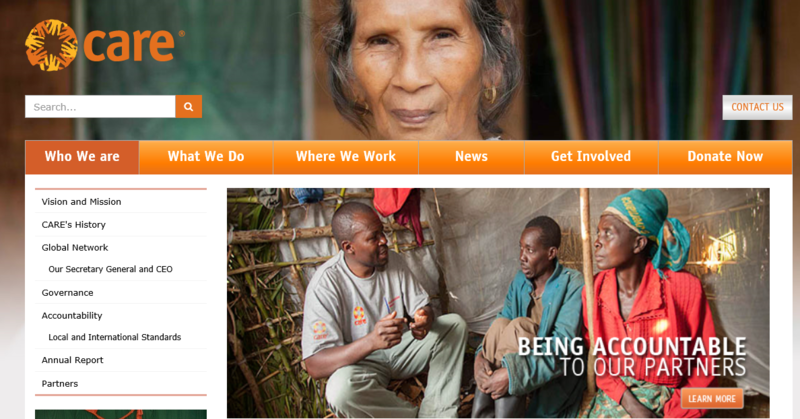 Care International in its home page mentions the donor agencies name and acknowledges that CARE’s programmes would not have been possible without the support of various stakeholders. Care also has a dedicated website for ‘donors’ only. 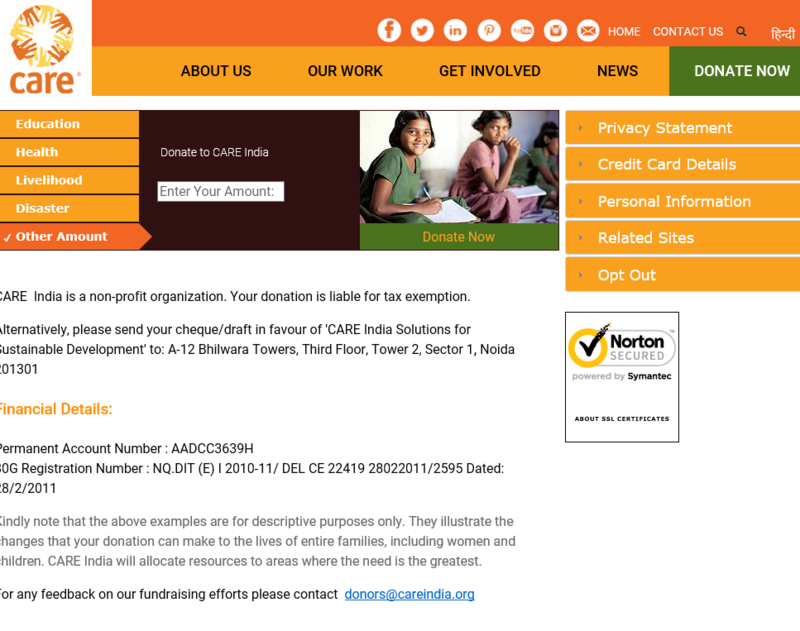 Care India too is careful about online security transactions and this assurance for donors is bang on the ‘donate’ page. While appropriate security measures builds trust and confidence, the stories and case studies have been weaved in so beautifully to attract the donor’s interest. And finally a contact detail for any donor specific enquires. Takeaway: Nonprofits should conduct donor satisfaction surveys. Do get a feedback from donors either for your newsletter or brochures on social project. Ask their opinion on any issue relevant to your work. Publishing a short story on your donor shall be an appreciative gesture. 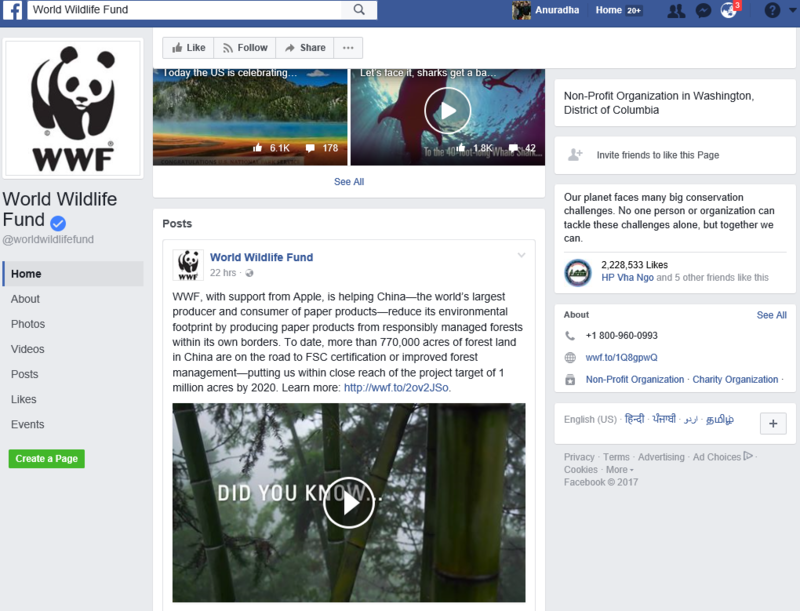 As donors are committed supporters, they shall positively follow you on social media. Do not forget to acknowledge donor’s contribution in the updates of the social project. Takeaway: It is always a good idea to publicly laud donors for their contribution. Naming them on website, mentioning them in Annual Reports and Newsletter and a social media mention influences their decision to donate again. To conclude, higher donor retention rate leads to a decrease in fundraising costs. It is thus essential to tack donor retention with innovative engagement techniques.